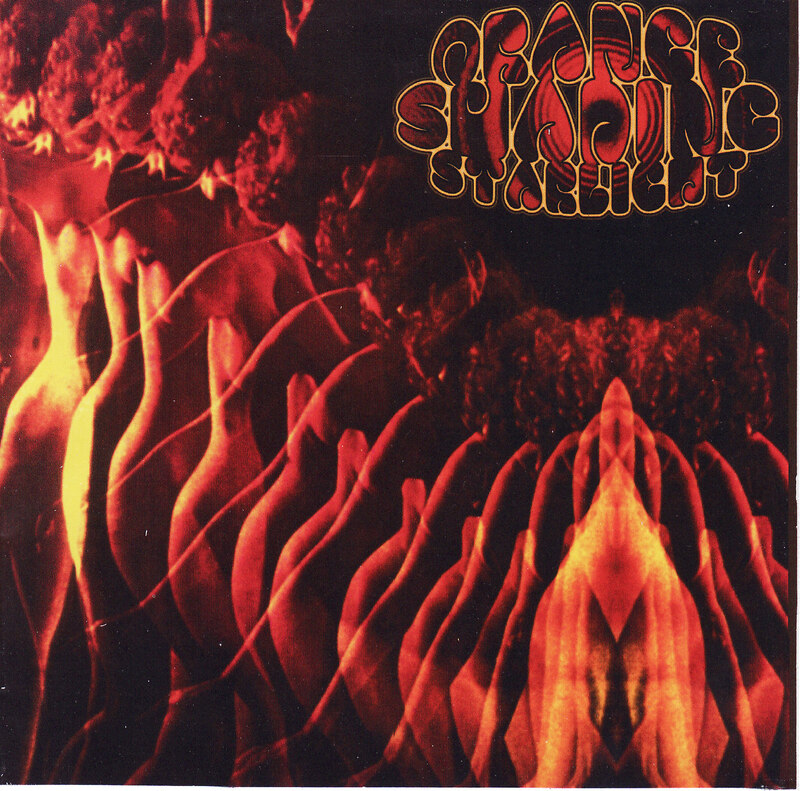 Orange Shading Starlight, as the first Wicked Minds’ official side project, shined on the Italian musical scene for a short period. The early members of Wicked Minds – Lucio Calegari (guitar), Paolo Apollo Negri (synthesizers, keyboards), Enrico Garilli (bass), and Andrea Concarott (drums) – showed free instrumental jam expression with deep, heavy psychedelia upon their eponymous album released via an Italian independent label W-Records in 2007. –progarchives.